The Quixel team has finally announced the Quixel Mixer beta launch. The new app will let you take control over your textures, giving you the ability to create your own photorealistic materials with incredible ease and speed. Quixel Mixer lets you make your own materials in a completely non-destructive workflow. Tile automatically and paint in any layer using the multi-channel layer setup. 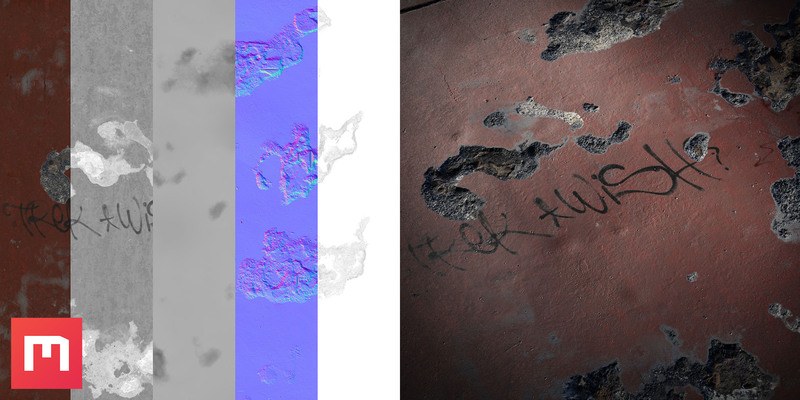 And easy exporting allows you to composite maps in any way you want. Mixer is 100% Megascans-integrated, meaning you can browse the entire online Megascans Library straight from the app, and even import your own custom assets! There is a zero learning curve with Mixer, and the results are instant. Access to Mixer is free for all active Quixel Megascans subscribers. 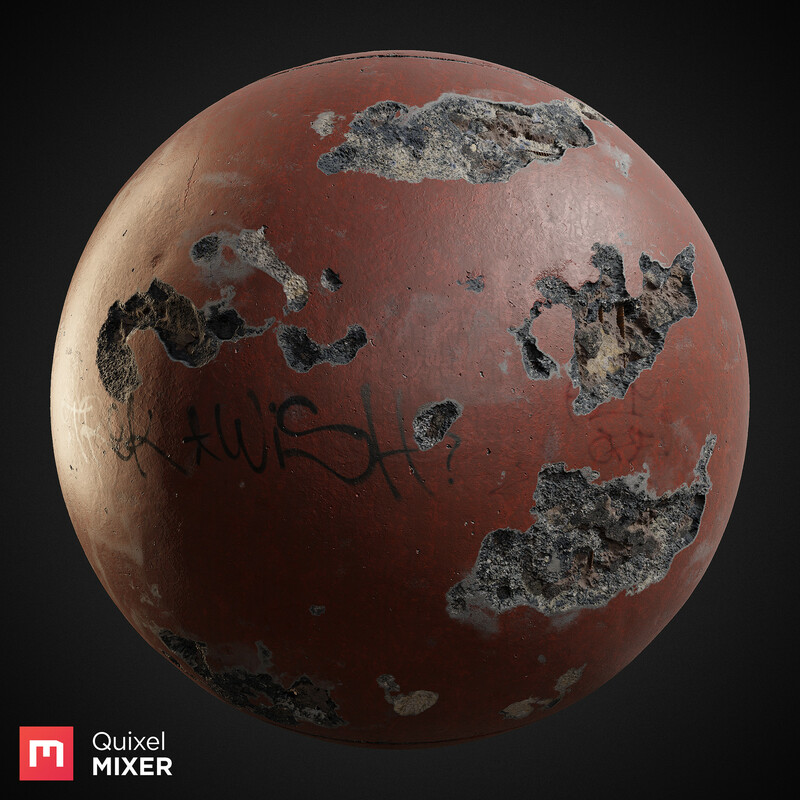 You can read more about the features of Mixer on the Quixel Mixer app page. With the release of this beta, we also wanted to showcase the potential of this app by having a look at some of the incredible work our colleagues and friends have already started producing using Mixer. You can get more details on the announcement here.